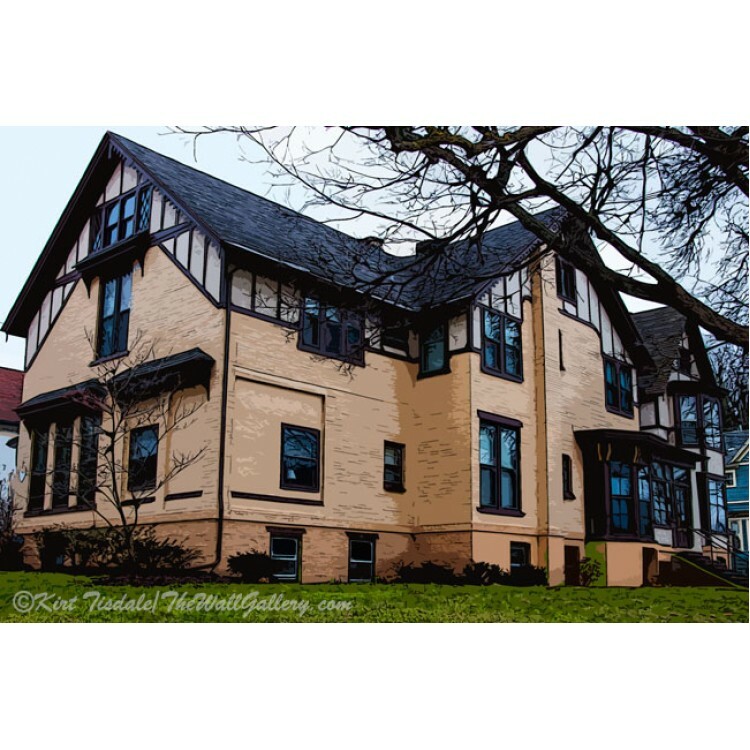 The setting is the Heritage Hill District of Grand Rapids, Michigan. 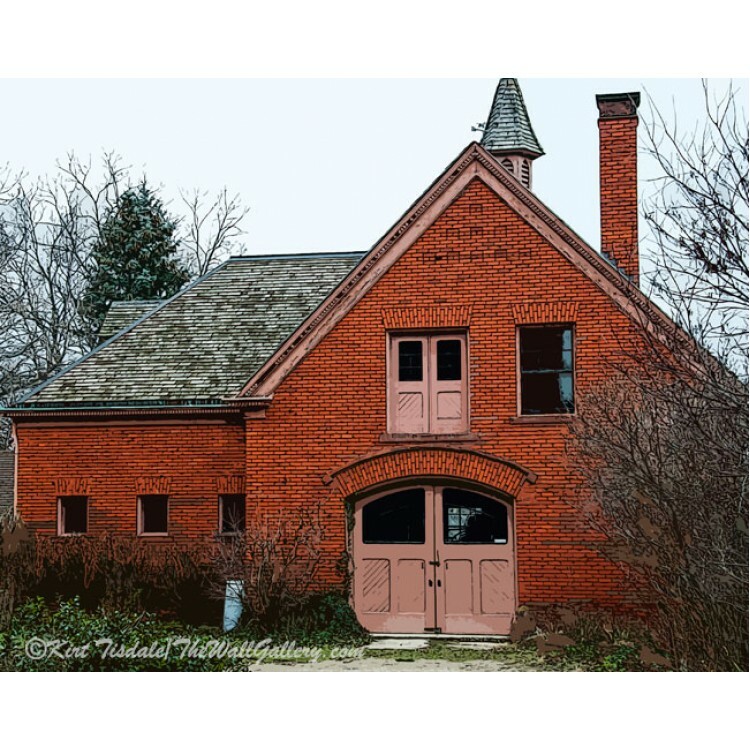 The area has many refurbished old mansions brought back to their original glory. 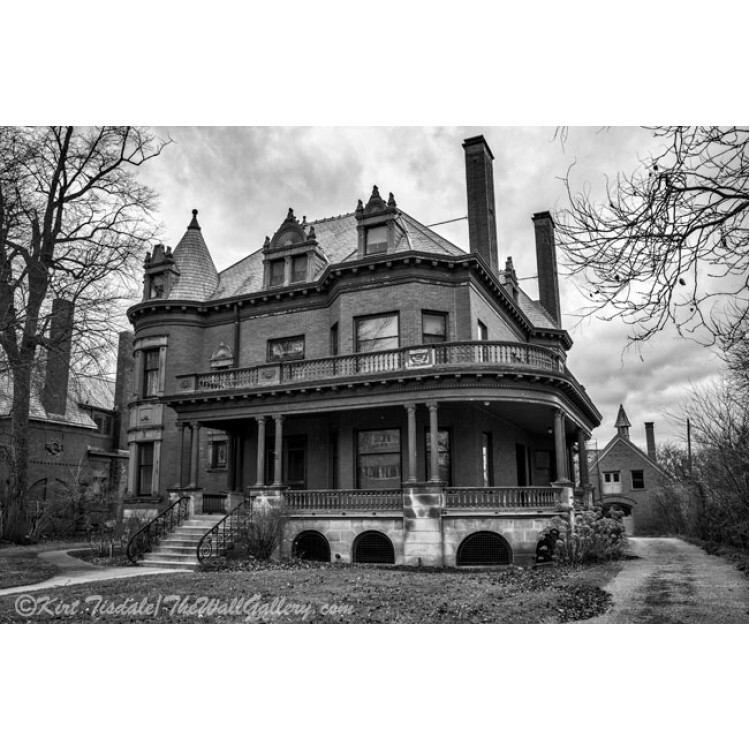 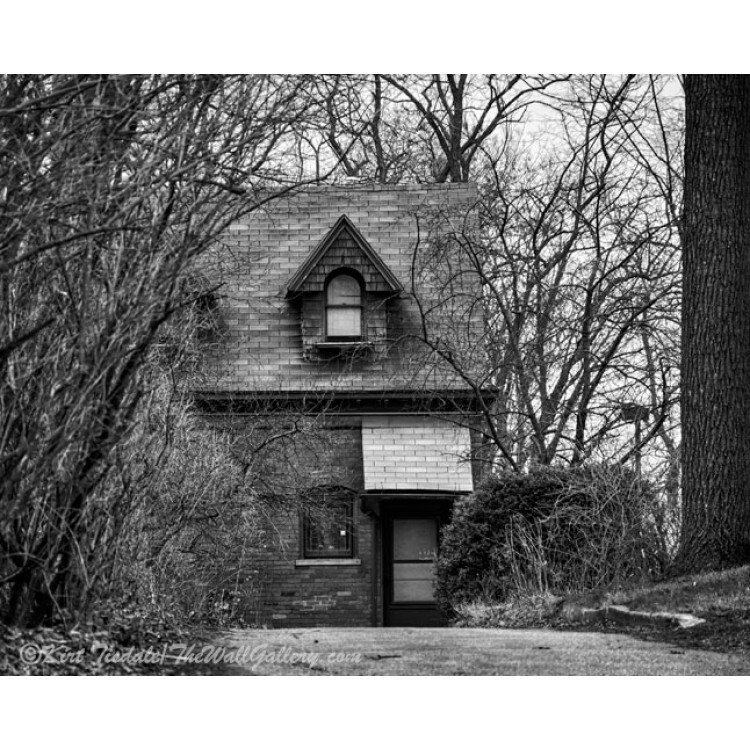 Heritage Hill House - is a wall art print done using an abstract w..
Heritage Hill Carriage House - is a wall art print done using an a..
Heritage Hill Mansion In Black And White - is a black and white wall.. 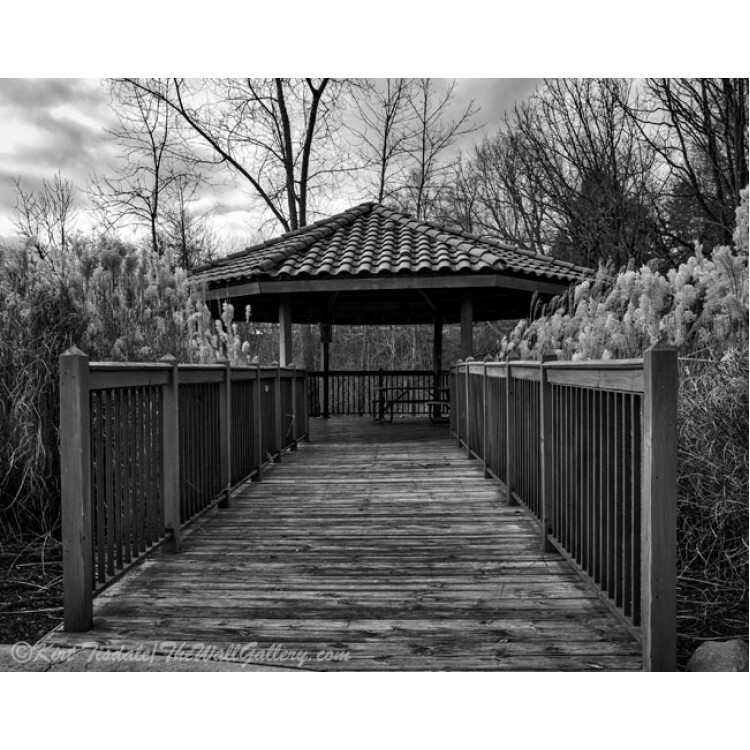 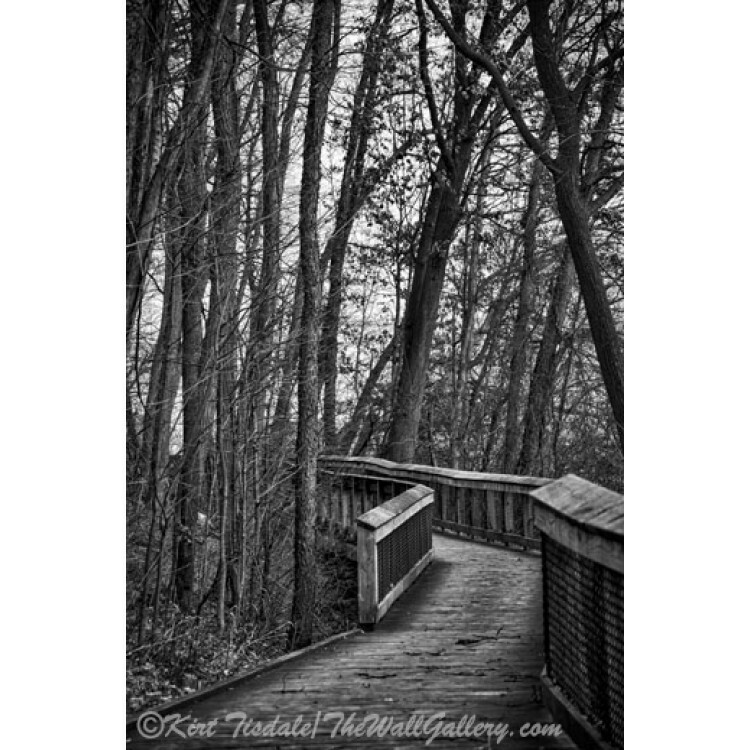 Wooden Walkway In The Woods - is a black and white wall art print of a wooden walkway along a r..